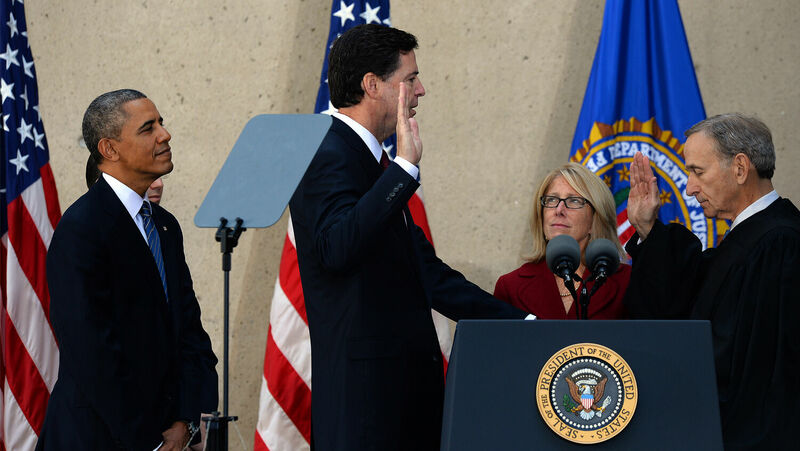 U.S. President Barack Obama looks on as Judge John Walker swears in new FBI director James Comey at the FBI headquarters in Washington on Oct. 28, 2013. Listen to the April 17, 2018, episode of the Trumpet Daily Radio Show. Download the show on iTunes. Catch up with the latest programs here.